A podcast where two wrestling experts school a jabroni on why wrestling should be a part of his life. 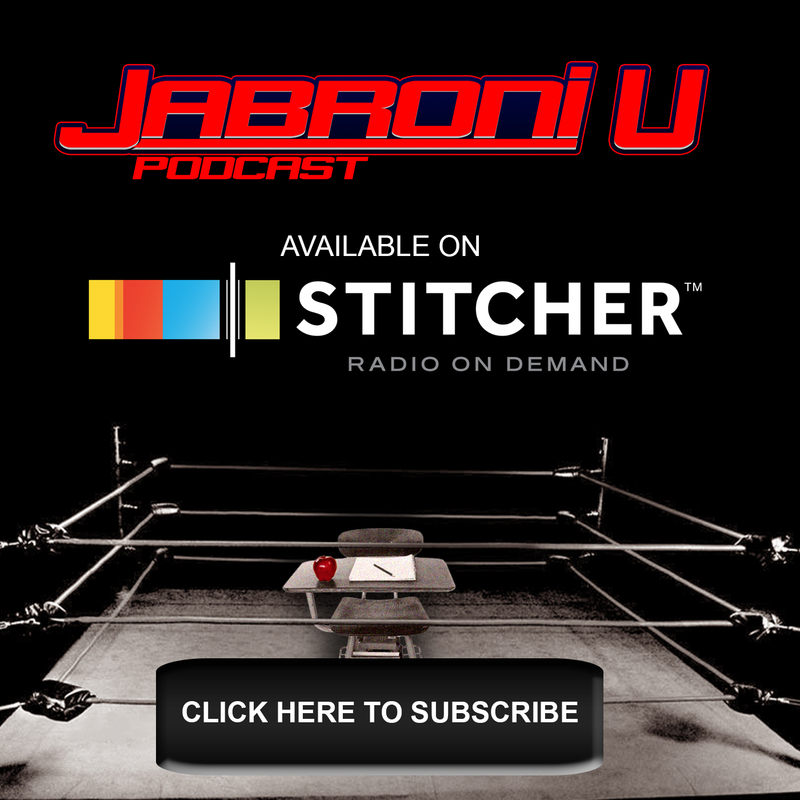 Andy and Drew update you on the goings on of the Jabroni U crew and give their hot takes on what’s happening in the magical world of professional wrestling! Hit us up on Twitter @JabroniU! 2 knowledgeable wrestling fans, drew and Daniel, try to convince a jabroni, James, that wrestling is still fun and cool. 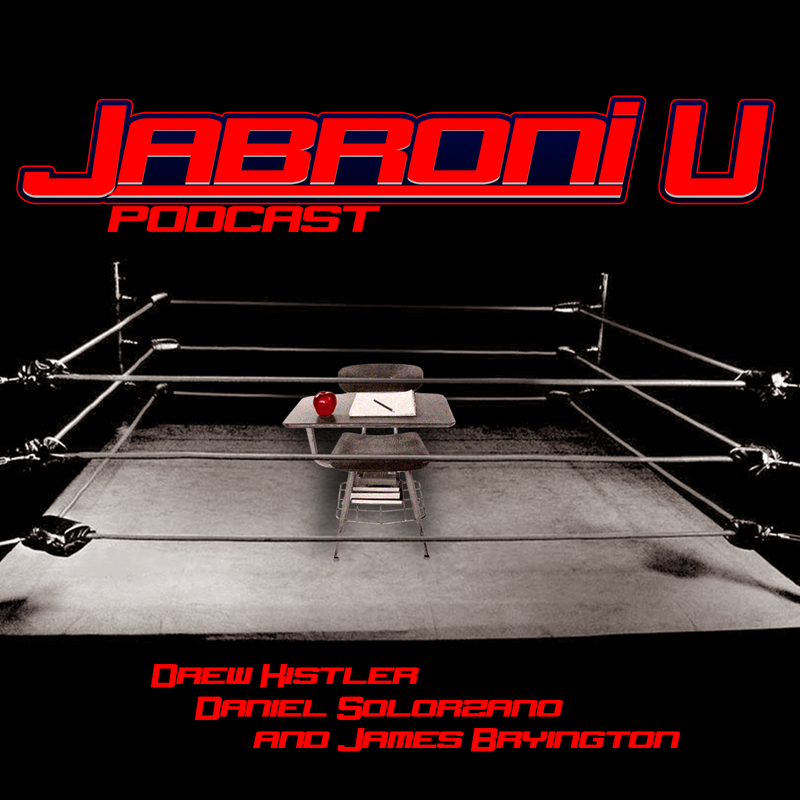 Jabroni University is a podcast about 2 friends joining forces to convince a 3rd friend that wrestling is still fun and cool. Drew and Daniel are highly knowledgable wrestling fans and James is a jabroni. Together they will pull from their extensive knowledge of all things wrestling to convince James that the tangled emotional web of the wrestling world is something he should be following. For ease of access we focus mostly on the WWE and it's numerous broadcasts. Like Jabroni U on Facebook!